Starr & Westbrook, P.C. represents various individual and commercial clients in the preparation and review of contracts for the sale and financing of all kinds of goods, services, real estate and buildings. The firm also provides representation and advice in real estate construction, sales, ditch crossings, tax deferred (Section 1031) exchanges, farm and ranch transactions, leases, loans, title insurance, eminent domain, oil, gas and water matters, landlord/tenant, and zoning and planning matters and proceedings. (10) all other general legal services, including review of legislation and dealing with lobbyists. Starr & Westbrook, P.C. 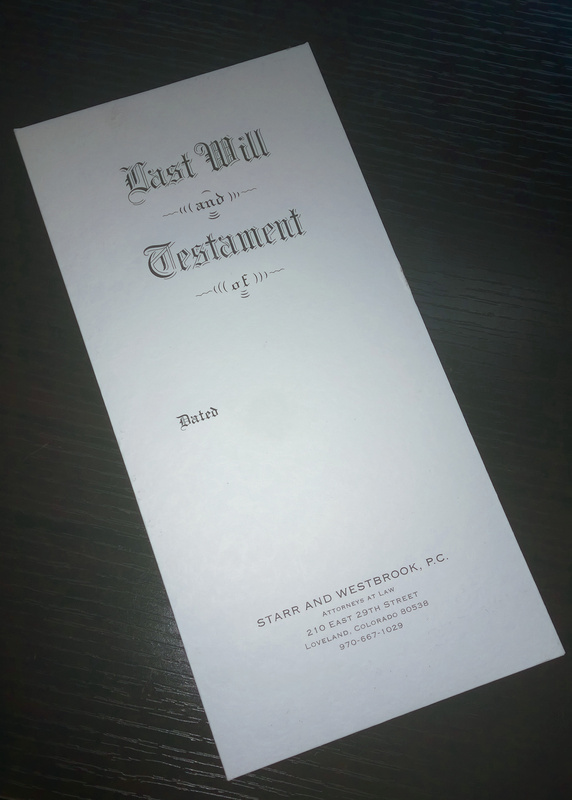 represents various clients with estate planning and the preparation of wills, trusts, and powers of attorney. The firm also assists with probate proceedings and provides advice and representation with guardianships and conservatorships. Our attorneys provide careful and thorough advice to assist each client in achieving their priorities and goals in estate planning. Starr and Westbrook, P.C. assists clients in the formation, maintenance and ongoing representation of corporations, partnerships and limited liability companies. The firm prepares and reviews contracts and closing documents for selling or purchasing a business, mergers, and business dissolution. The firm provides advice and representation to banks and lenders regarding banking and commercial law.